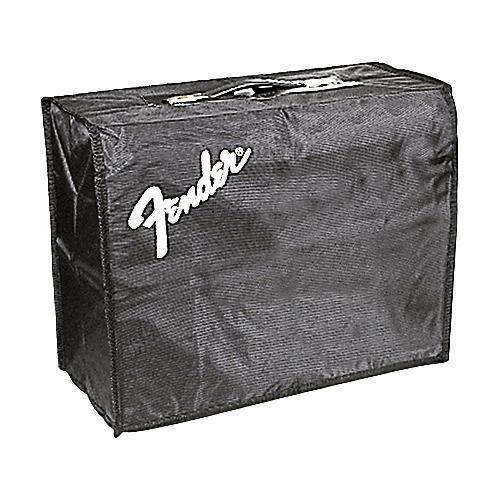 A Fender amp cover for many of their best amp models. The Fender Ultimate Chorus Amp Cover fits the Power Chorus, Pro 185, Stage 160, Ultimate Chorus, Ultimate Chorus DSP, the Frontman 212R and 212DSP, and "The Twin" amplifiers. Black vinyl.